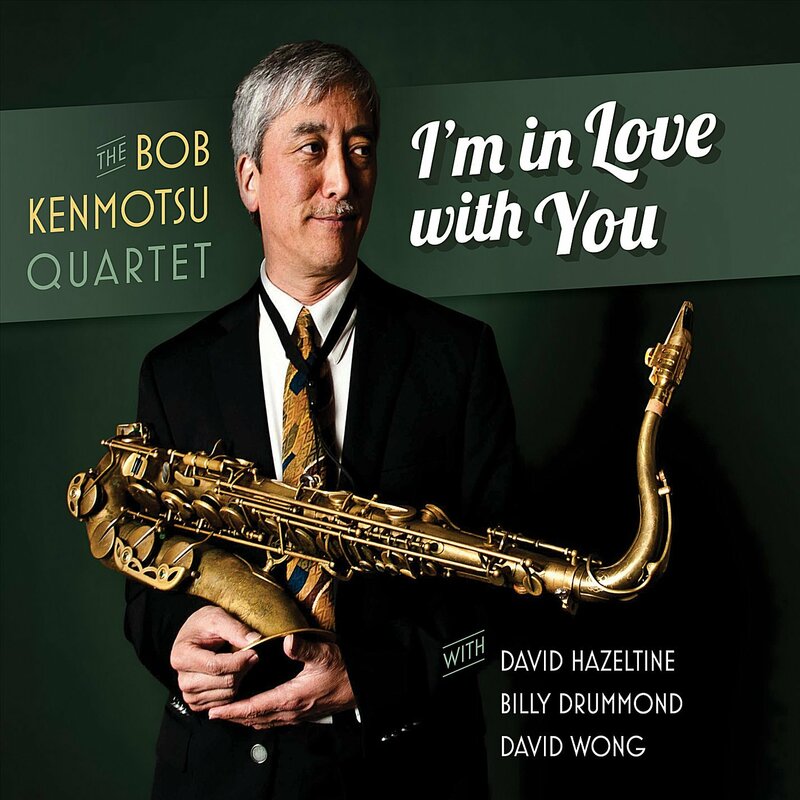 A superior tenor saxophonist, Bob Kenmotsu has long been a soulful bop-oriented player. In his career, in addition to leading his own groups, he has worked with the likes of Jack McDuff and Ruth Brown and recorded with Billy Hart and Pat Martino. On I’m In Love With You, he leads an all-star quartet through nine of his originals and two standards. While some of the songs on this CD utilize chord changes from vintage tunes, Bob gives each of them fresh and inventive new melodies. And although his tenor playing is a logical extension of his roots in straight ahead jazz, his tone and choice of notes are unlike anyone else’s. Bob’s rhythm section includes David Hazeltine (one of New York’s finest pianists) and two musicians (bassist David Wong and drummer Billy Drummond) who, like Hazeltine, have an endless amount of credits. The reason is obvious for they not only take concise and purposeful solos that fit the songs but are always tasteful and quietly stimulating in support of the saxophonist. The opener, “I'm In Love With You,” has a particularly likable and memorable melody. Bob Kenmotsu’s solo is thoughtful and logical with each spontaneous phrase logically leading to the next one. One could imagine this song being outfitted with lyrics and becoming a standard. “What Is This” is an intense revival of “What Is This Thing Called Love” while “I Like Someone” has a new lyrical melody over the chords of “Like Someone In Love.” “BK Blues” features a classic piano solo worthy of Wynton Kelly. The program also includes three ballads (“Jun-Ko,” “Archipelago” and “Sachan’s Lullaby”), two cookers (“RCB3” and “Brilliant Bicycle”) and warm renditions of “Monk’s Dream” and Gershwin’s “But Not For Me.” Each performance is strong, swinging and contains subtle surprises. Throughout I’m In Love With You, Bob Kenmotsu and his quartet revitalize straight ahead jazz with consistently creative ideas, resulting in one of his finest recordings. 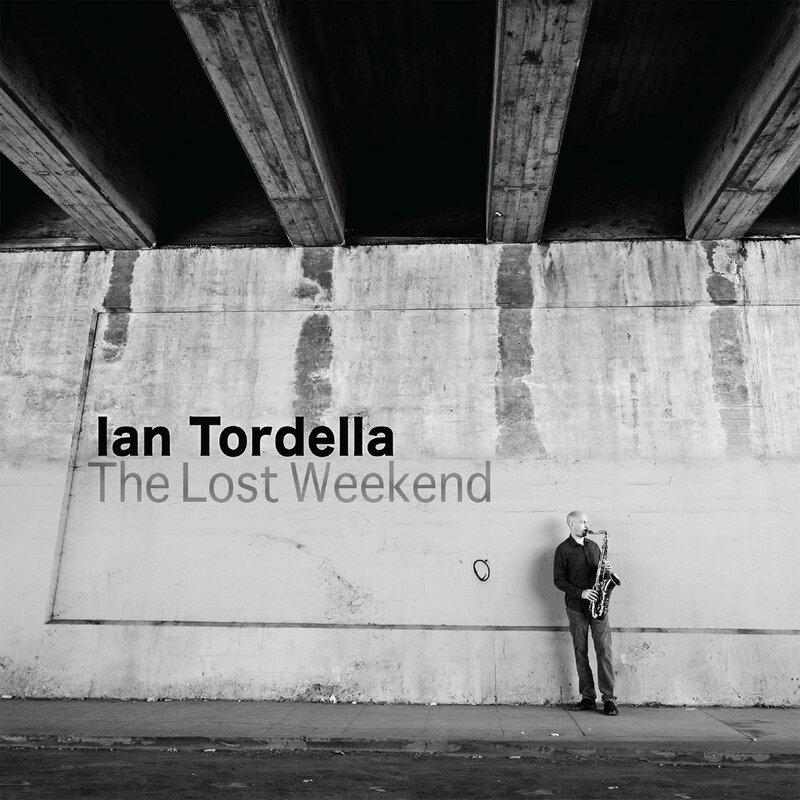 Ian Tordella is from a new breed of modern tenor saxophonists who are willing to explore the upper reaches of the instruments range. As a composer, he draws from a spectrum of different influences and styleseverything from modern jazz and electronic music to artists as diverse as Stereolab, Joe Henderson, and Me'Shell N'Degeocello. Originally from the Washington, D.C. area, Tordella cut his teeth in jazz and funk-oriented groups, and by performing and sitting in with local veterans like Blue Note bassist Butch Warren and former Miles Davis drummer Ricky Wellman. Tordella accepted a full-scholarship to study classical and jazz saxophone at the University of North Texas where he had the opportunity to play with Norah Jones (then a jazz piano major) and others. Upon finishing his degree, Tordella made the move from Texas to the West Coast. In San Diego, Tordella honed his composition skills with pianist Rick Helzer and studied improvisation with legendary Mingus saxophonist Charles McPherson. 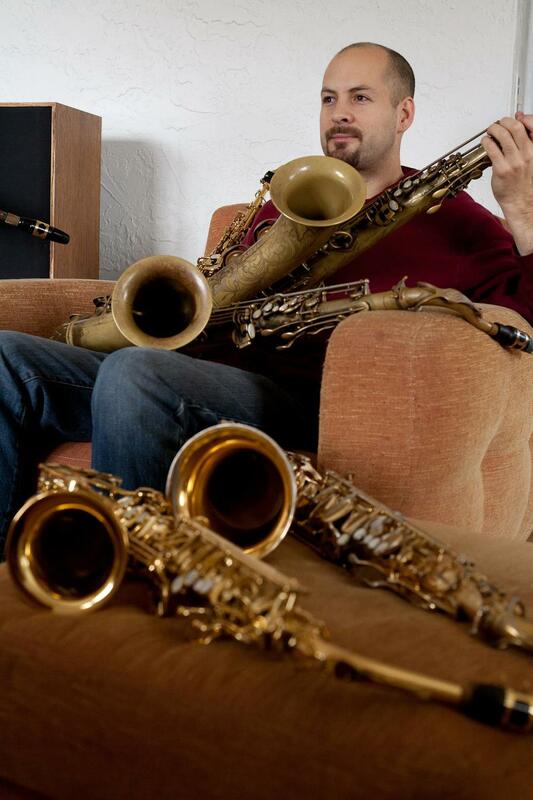 Since relocating to California in 2002, Tordella has been active in the local scene frequently leading his own trios and quartets, and collaborating with other artist like bassist Rob Thorsen, altoist David Negrete, guitarist Joey Carano, and pianist Joshua White. He has performed at jazz festivals in the U.S., Mexico, and Colombia. 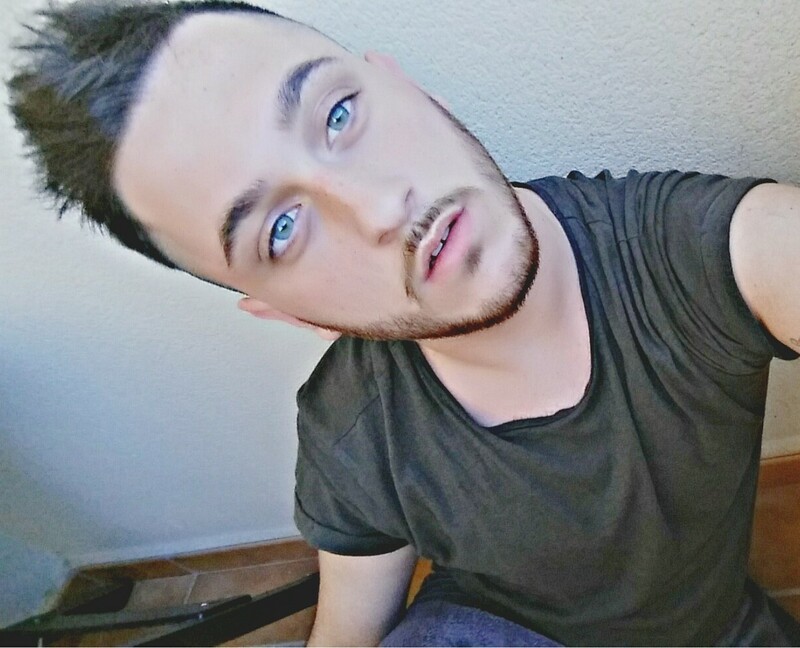 All my life I've only known music. My name is Julius and I am 17 years old. I've been playing music all my life and love it. I began studying classical piano while teaching myself drums at the age of 4, began playing regularly in my church at 9, and was enrolled into the Manhattan School of Music Precollege Division where I have previously studied classical piano, and currently study jazz piano, drums, and composition. My hard work has earned me recognition from the Charles Mingus High School Festival & Competition, Downbeat Student Music Awards, NAACP ACT-SO (Academic, Cultural, Technological, and Science Olympics), the Next Generation Jazz Festival High School Competition, and NFAA's YoungArts. I have had the wonderful priviledge to study under and work with many great musicians and teachers including: John Senakwami, Ubaldo Díaz-Acosta, Jeremy Mansia, Richard Huntley, Kenny Washington, Craig Weinrib, Sean Nowell, Ku-umba Frank Lacy, Wycliffe Gordon, Terrell Stafford, Dayna Stephens, Terri-Lyne Carrington, Jay Azzolina, Benny Green, Javon Jackson, Don Sickler, Ted Nash, Curtis Fuller, Marcus Printup, Jimmy Heath, Jason Moran, Todd Coolman, the Mingus Big Band, and many more. 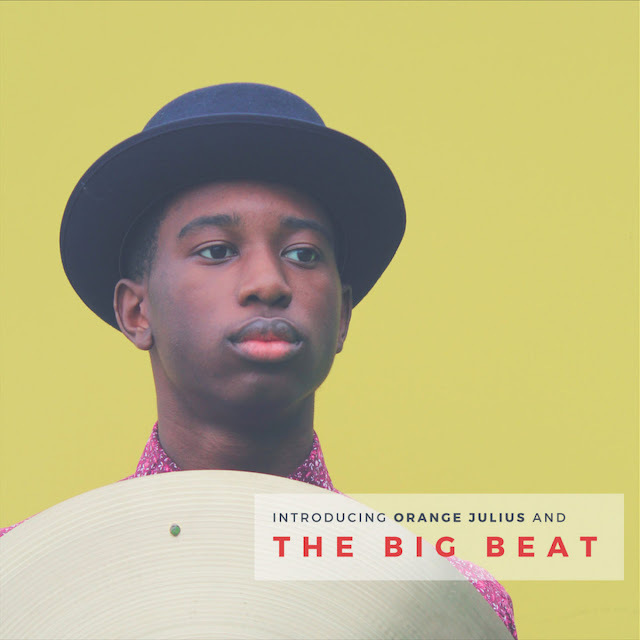 My debut album, Introducing Orange Julius and the Big Beat, us now available on iTunes. Spotify, and Bandcamp. 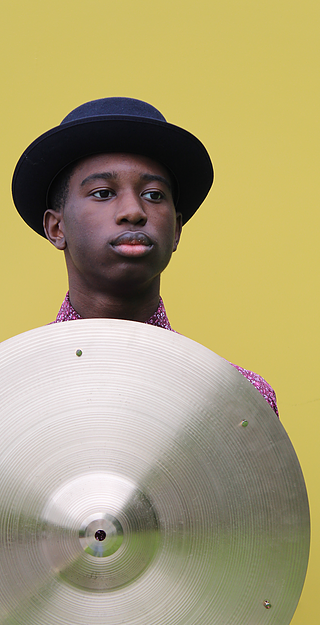 Etiquetas : DRUMS, Julius Rodriguez, Orange Julius, trumpet, Wallace Roney Jr.